When relocating out of state, NEDRAC will provide an experienced van operator who will carefully handle your possessions from start to finish. A local agency will assist you in getting settled in your new home. 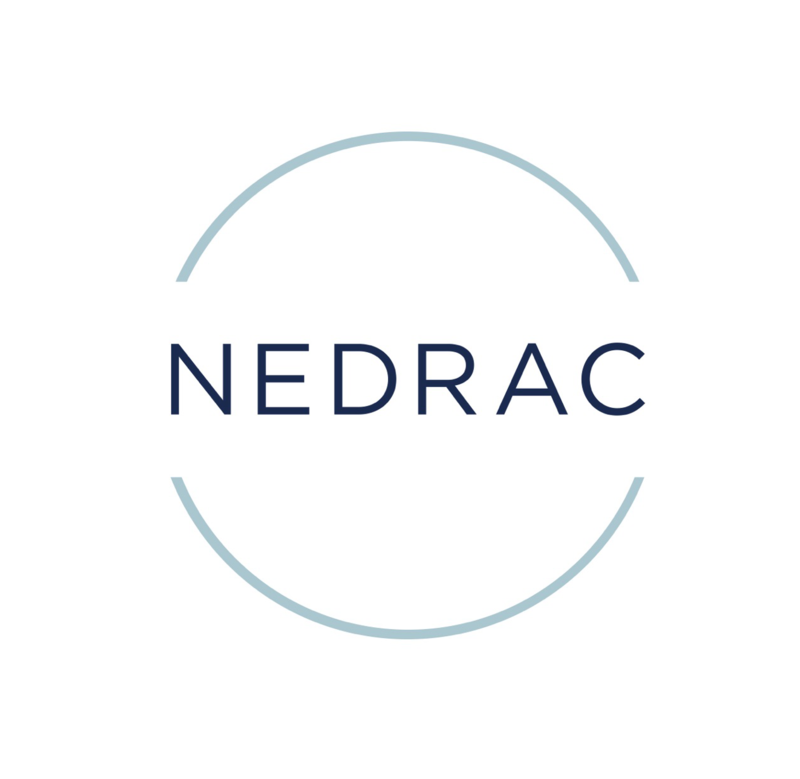 Throughout the relocation, NEDRAC will monitor your shipment and be available to answer your questions and assist you in any way.